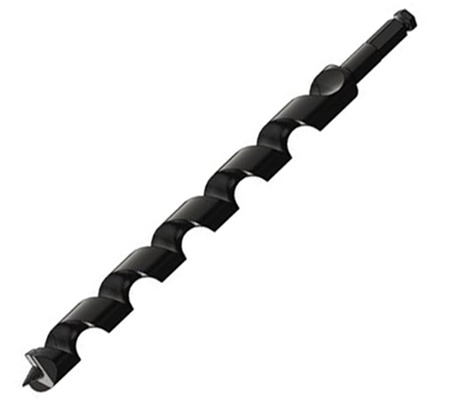 We stock Wood Auger Bits for applications such as log homes, arbor work & tree repair, railroad ties, landscape contracting, dock building, bulkheads, remodeling/renovation, piles, manufacturing, and post & beam construction. We have solutions for green wood, hard wood, and composites. Call our US sales team 617-666-9090 to discuss your application!